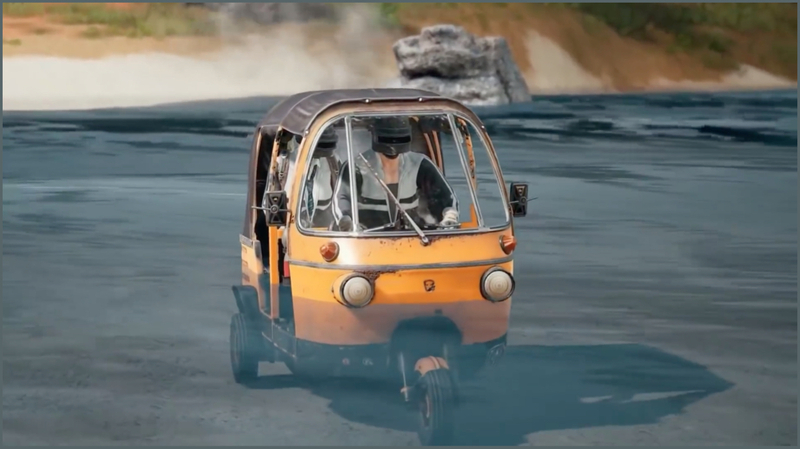 PUBG Mobile is not just a mobile game anymore, it’s a global sensation. With a massive player count across the globe, the game is now an integral part of daily lives for some people. Streamers earn from it, students play it for recreation and this is just a small glimpse of it all. Tournaments with prize pools of over 1 crore are being held in the country. Like every other game out there, every player wants to aim for the number one spot in this game. But is it easy? Staying alive amidst 99 other bloodthirsty players or 24 other teams can be tougher than most players can speculate. 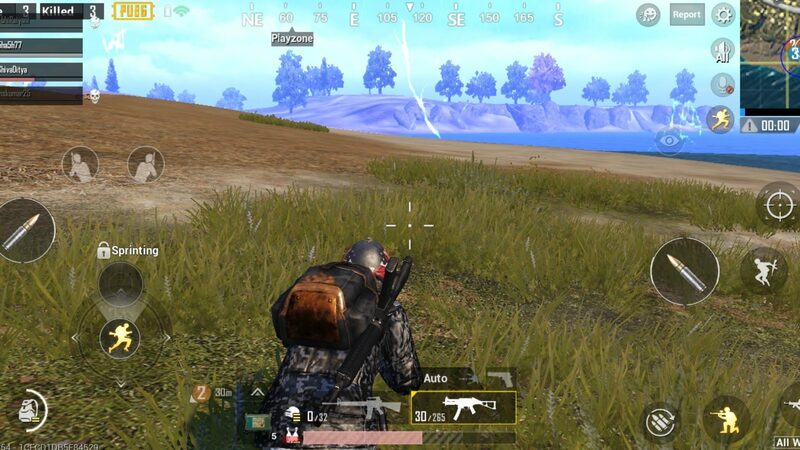 Here are our 5 foolproof tricks that will increase your chances of earning the chicken dinner that you crave. 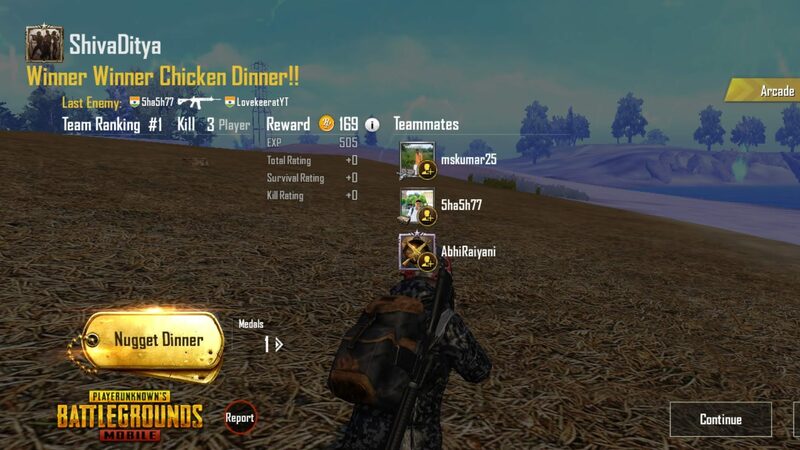 If you want to win a game, remember that PUBG is not a deathmatch, it’s a survival game. You may have a good aim and praiseworthy skills, but none of it matters if you don’t make it to the endgame. This is why survival is key. 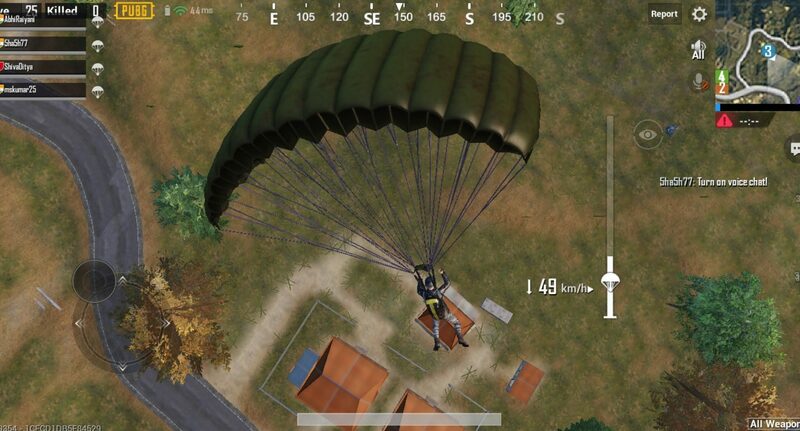 Pay attention to your surroundings when you are parachuting down to the ground. Try to get the maximum loot from an area before a fight breaks out, and participate in the fight only if you have the resources necessary to do so. Try to draw the least amount of attention to yourself, because even the best players will find himself in a turmoil if they get shot at by multiple players simultaneously. Remember, the story is always narrated by the one who survives till the end. In every shooter game, there are generally two types of players. One who likes to go all out and shoot everything he/she sees anything in motion on the battlefield, and the other one who watches the movements of enemies from a safe distance and tries to raise as less conundrum as possible. If you belong to any one class of the aforementioned players, you’ll be more successful in the battlefield if you follow your instincts. If you have a good aim and are confident enough to take the enemy down in a single flurry of bullets, by all means, do so. But if you are not sure about pursuing this road, you can always play it safe and wait for the perfect moment to strike while lying in wait. You’ll always be a better player when you do what you can do best. Be the best version of the PUBG player you are. Sound sense wins you almost 50 percent of the game. Professional PUBG players always focus on their surrounding noises on the battlefield. Knowing that someone is approaching you may be the only information you need to shoot that enemy down, even if they have better inventory than you. 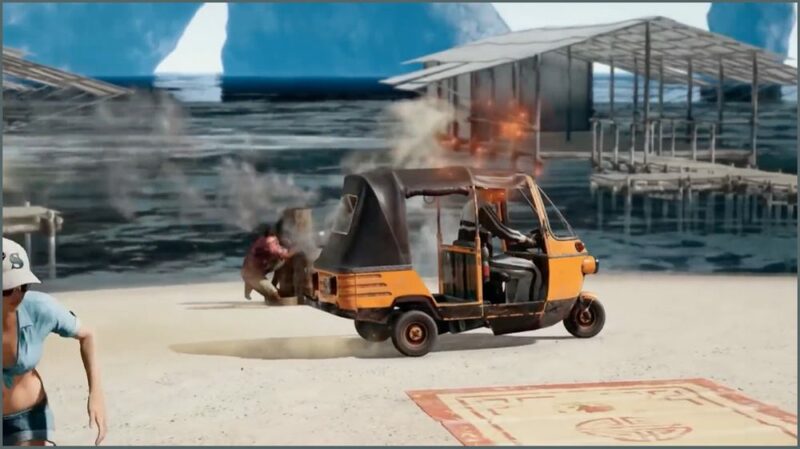 While playing the game, try to use earphones/headphones in order to gain an idea of directional sound during firefights. Moreover, keep paying attention to the minimap, because you can “see” nearby footsteps on the map even if you did not hear them. An orange directional marker will give you an indication of nearby enemies so that you can focus on that particular direction. It’s always good to invest in a good pair of headphones/earphones if you plan to take the game seriously. Ever wondered why the backpack has a strict limit? This is because you can’t go around stuffing every item in there. A lot of PUBG players end up with a lot more ammunition than they need, or too little of healing equipment when it comes to bandaging up. In all entirety, you should never have more than 200 rounds of any ammunition in your backpack, because that’s just a waste of valuable space. Furthermore, if you’re using a sniper rifle, less than 100 ammunition rounds are more than sufficient for you. 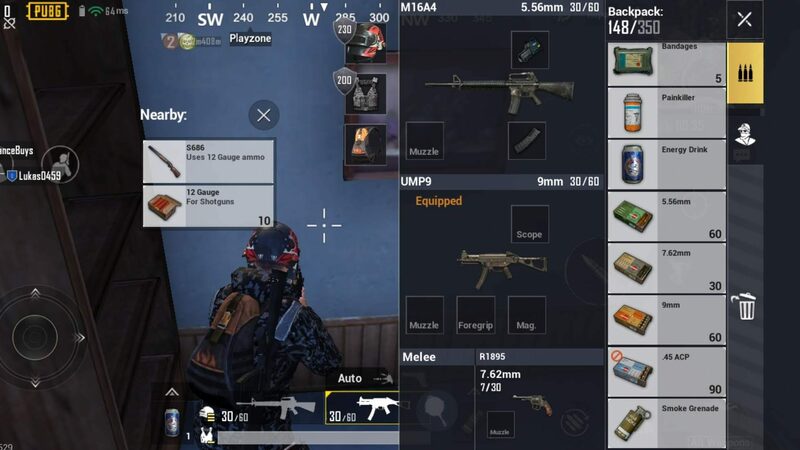 If you kill an enemy (or multiple enemies), you can always use their crates to stock up on ammunition and other equipment rather than filling your backpack up to its capacity. Some space should always be available in the backpack to flash-loot someone’s crate or a house (picking up equipment without paying attention to what you’re gathering). Point to be noted: An extra heavy backpack is a bad backpack. If you’re playing in a squad (which a lot more players prefer), you may have experienced a lack of coordination amongst your team. This is generally due to improper communication between players and can be fixed by informing your teammates regarding any important developments in the game. If you find some surplus ammunition that you know your teammate needs, use the pinging system or the chat system to inform him/her about it. Keep updating them about the incoming zone if you’re still outside the circle of safety. If you see an enemy who’s far from your reach, let your friend with a sniper rifle handle him. Never be afraid to toss a smoke grenade near your knocked-out teammate to revive him/her. Having an extra member on the squad can be the difference between a chicken dinner and a heartbreaking defeat. TLDR: Talent wins games, but teamwork and intelligence win championships. 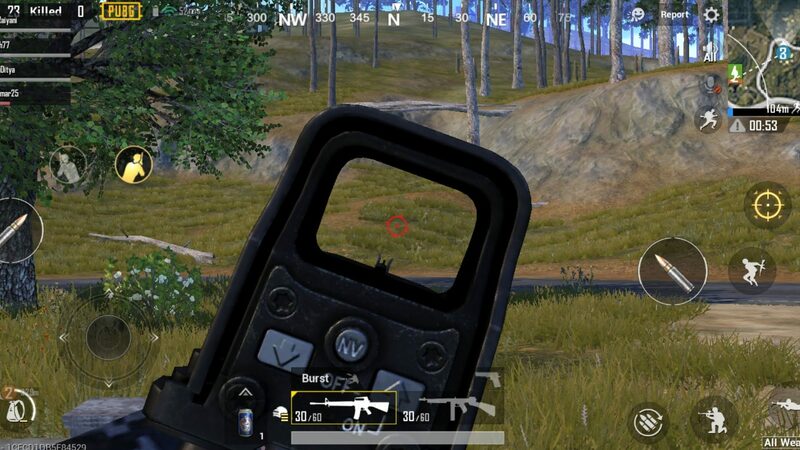 Of course, there are a lot more points to be kept in mind like the use of scopes, attachments or weapon damage, but all these factors can be picked up eventually as you progress with a deeper understanding of the game. After all, it’s all worth it if you get to enjoy some delicious chicken dinners with your squad.